Just mere hours ago, Honda have just announced that the company will make a return to Formula One starting from 2015 and guess who will be their partner when that moment take place? 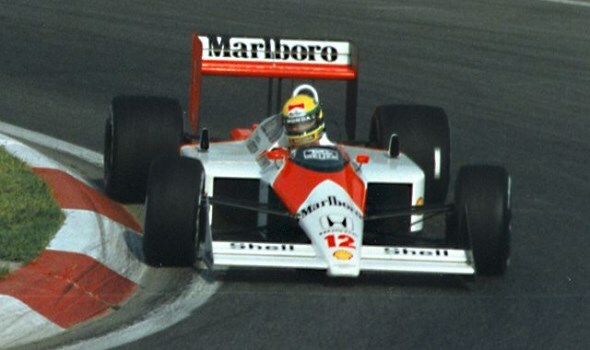 The answer is the team that Honda have shared some F1 history together: McLaren. You read that right: McLaren Honda will be racing together once again. According to the press statement by Honda, the Japanese automotive giant will be change of development, manufacture and supply for the engine as well energy recovery system for the team. On another hand, McLaren will be responsible for the chassis together with the management aspect of the new McLaren Honda team. Since 2014 will mark the arrival of 1.6-litre turbocharged V6 engine due to new regulations instead of the existing 2.4-litre V8 engine, their timing to return to F1 once again couldn’t be better. It is even more interesting to see if McLaren Honda are able to repeat the glory of their previous outing back in 1988 to 1992.